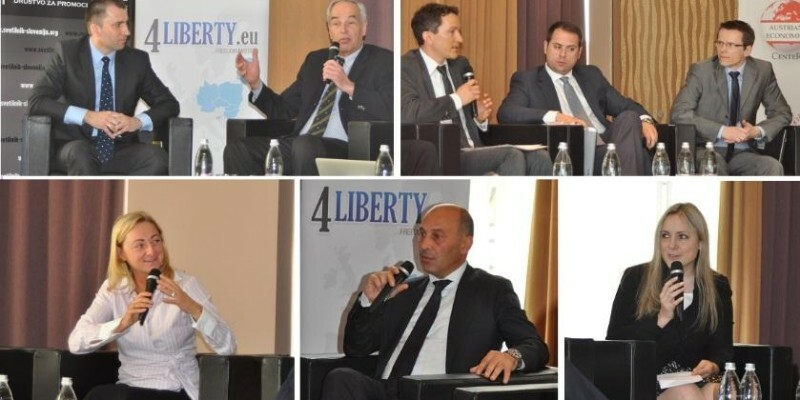 On April 14, 2015, INESS – in cooperation with Austrian Economics Center – organized the 2015 Free Market Road Show international conference in Bratislava, Slovakia. 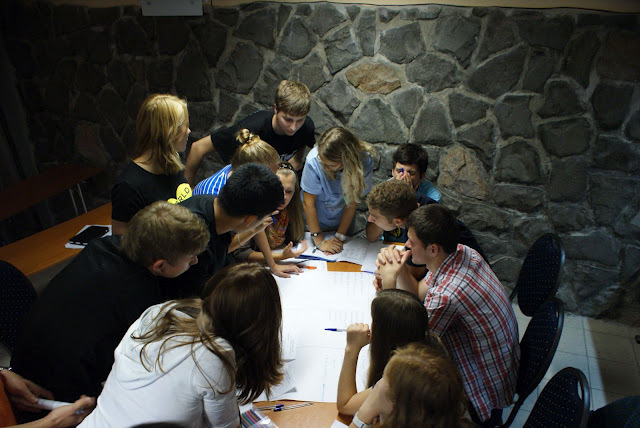 This unique conference tours 36 cities around Europe and Caucasus from April till May. The event was opened by Dr. Richard Ďurana (Director of INESS), Dr. Barbara Kolm (Director of Austrian Economics Center) and Mr. Patrick Sagmeister (Commercial Counsellor of the Austrian Embassy and the Head of the Austrian Trade Commission in Bratislava). Two conference panels were graced with the presence of distinguished experts from the fields of business, diplomacy, academy, politics and think-tanks. The conference keynote speech was delivered by Ambassador Gabriela von Habsburg (also known as Archduchess Gabriela of Austria, the granddaughter of Charles I, the last Emperor of Austria, and former Ambassador of Georgia to Germany). 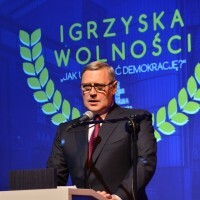 The speech was titled “Europe’s Geopolitical Challenges”. European Union is suffering from economic stagnation for years and the sustainable and sound economic recovery remains just a dream. The individual member states are drowning in sovereign debts, and the unemployment rates are still far higher than before the economic crisis. Politicians are seeking for the solutions of this status, which makes nervous almost everyone. Many European countries see the solution of the unbalanced public finance in new or higher taxes. Slovak government is assisting intensively in this effort, and it can be said that it is an unfortunate example of how former economic tiger became one of the least competitive country in the region. The panelist were providing with both theoretical and practical examples on how to get the rid of stagnation and follow the path of sustainable economic growth. In Slovakia (but this applies for many European countries), the government makes business environment less and less business friendly. Not only through higher taxation, contributions and regulations. 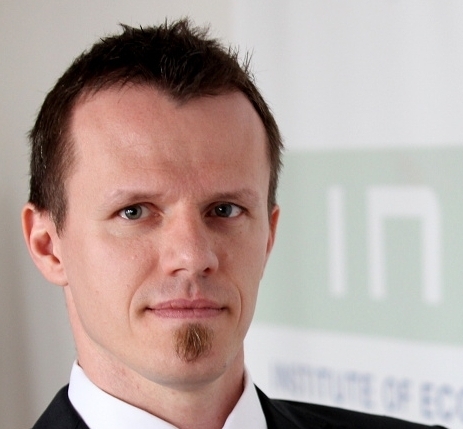 One example: entrepreneurs in Slovakia pay one of the most expensive energy in Europe. The reason is many payments, which are the part of government policy. These payments are selective, non-transparent, non-predictable, and non-systematic. They have all attributes opposed to Rule of Law, which is essential for healthy, sound and predictable business environment. It feels like Slovak government transmit the signals towards foreign investors: we will not make it easy in Slovakia for you, and if we do not like you, you will suffer. The wrap-up and closing remarks were delivered by Dr. Richard Ďurana (INESS). 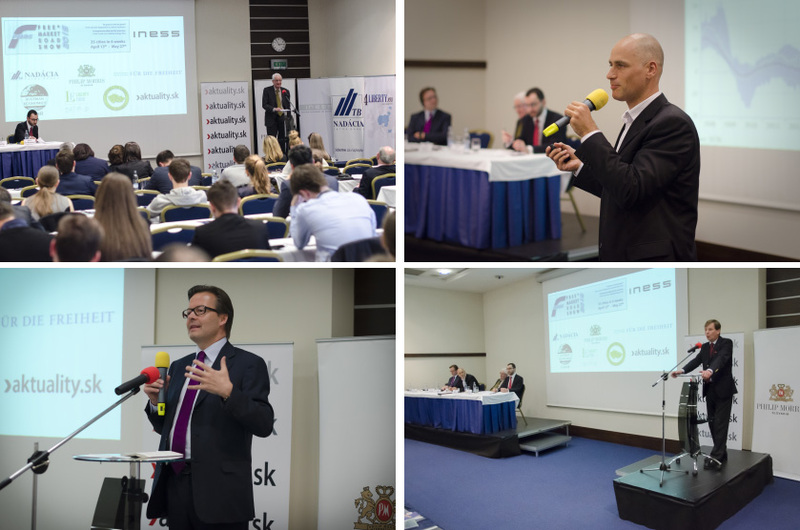 The conference was organized on premises of Park Inn Danube Hotel and was attended by over 100 individuals, amongst them entrepreneurs, diplomats, journalists, and others, who came to listen to prominent pro-market speakers. 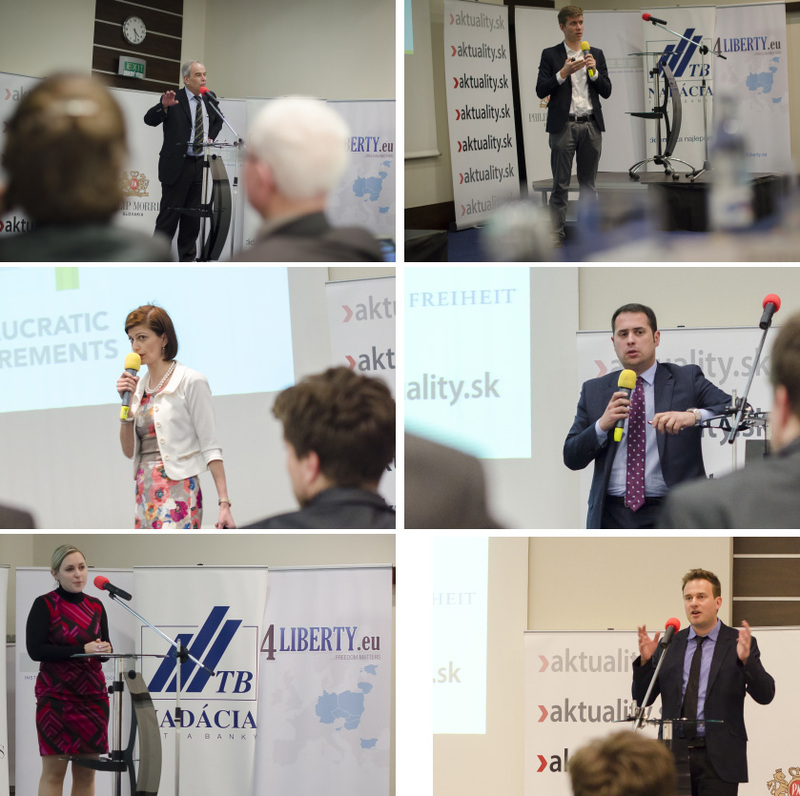 Organizing partners of the conference: Austrian Economics Center (Austria), Liberty Fund (USA) and European Students of Liberty (Czech Republic and Slovakia) and Visio Institute (Slovenia). 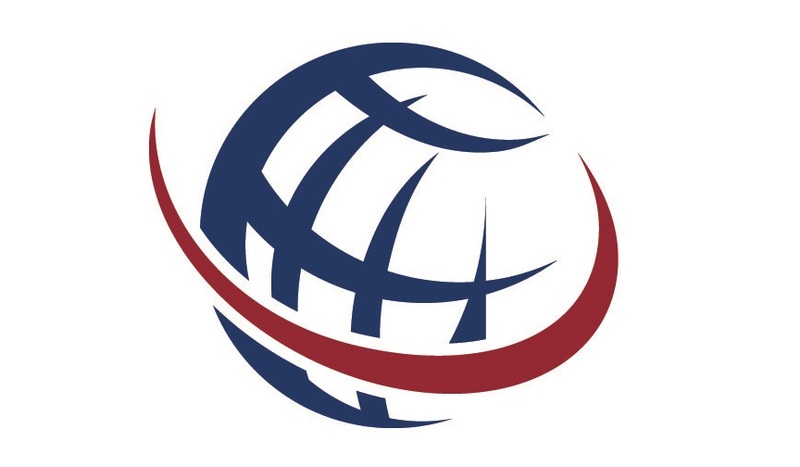 Conference partners: Friedrich Naumann Foundation for Freedom, Nadácia Tatra Banka, and Philip Morris Slovakia. 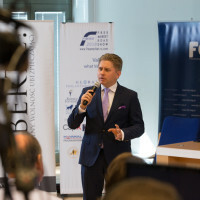 This entry was posted in Think Tank News and tagged conference, economy, featured, Free Market Road Show, Free Market Road Show 2015, INESS, politics, Slovakia. Bookmark the permalink.